Our two-year-olds meet 2 or 3 days a week on either Mon/Wed, Tues/Thur or Mon/Wed/Fri. This is a wonderful opportunity for your young one to experience preschool for the first time in a nurturing, safe and fun environment! Children in this program do not have to be potty trained! We offer a small class size...only 8 children per class with two teachers! Children enjoy daily art activities, stories, dramatic play, sensory center, play dough, blocks and weekly music, library and chapel. Come join our three-year-olds 3 days (choose Mon/Wed/Fri or Tu/Thur/Fri) or 4 days a week (Mon-Thurs). We have a small class size (with 12 maximum and two teachers) and children enjoy many FUN centers! Children explore blocks, art, manipulatives, puzzles, easel painting, dramatic play, books, sensory table, counting, and matching centers, play dough, magnets and more! In addition to weekly music, chapel and library time. We also have a computer teacher who spends one-on-one time with each child. Fieldtrips are also incorporated into the 3’s curriculum. *A child must be 3 years old by September 30 and completely toilet trained to be admitted into the 3-year-old class. 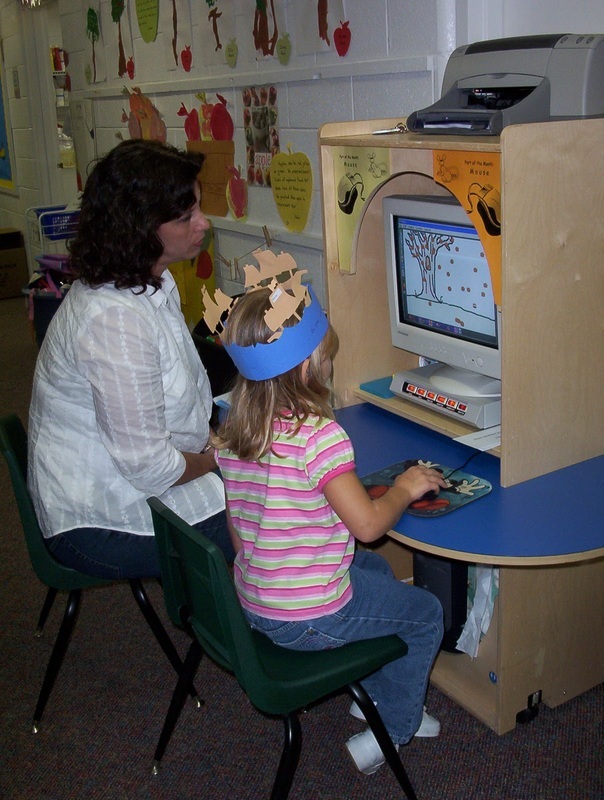 Our four-year-olds meet 5 days or 4 days (Mon - Thur) per week with 12-14 children in each class. Our classrooms are arranged in different learning areas. 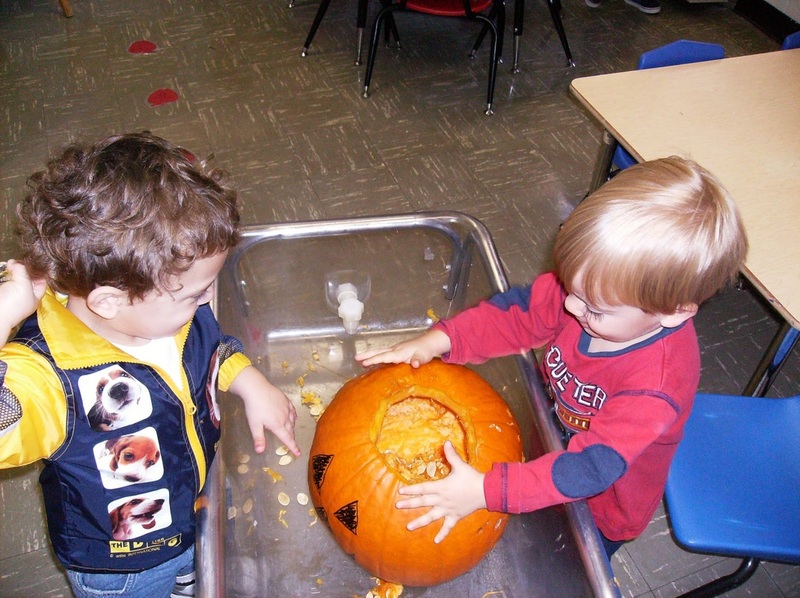 Centers include: Language Arts, Mathematics, Writing and Drawing, Art, Easel Painting, Science, Books, Blocks, Dramatic Play, Play Dough, Sensory and Snack. We believe that children learn through their play and as they explore, question, listen, build, paint, and sing they develop a love of learning and readiness for school and other life experiences. 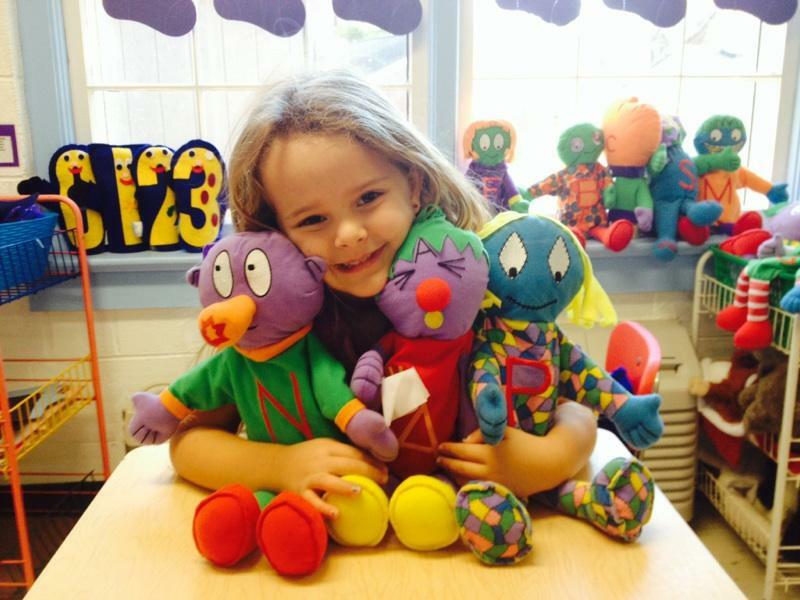 Our 4s are introduced to the alphabet with weekly group and individual activities featuring "The Letter People". Crayon “rainbow writing” and “shaving cream writing” are two fun ways to practice writing. Our 4s also enjoy weekly computer lessons, music, library and chapel. Field trips are also incorporated into this curriculum. *A child must be 4 years old by September 30 to be admitted into the 4-year-old class.